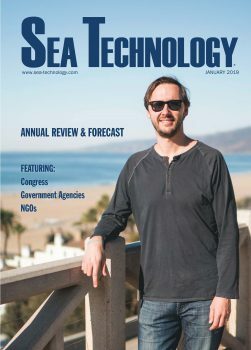 Sea Technology (January 2019) featured an opening editorial by WOC Founding President and CEO Paul Holthus. 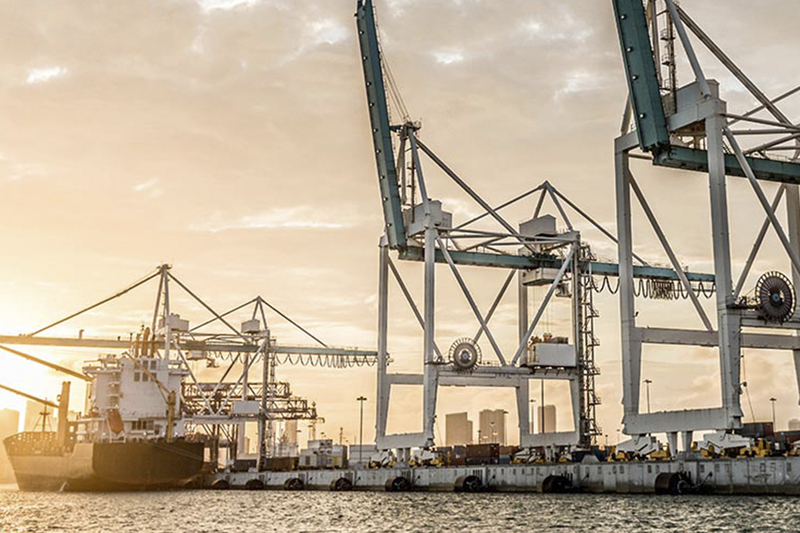 As the ocean continues to support expanding use from a range of sectors and becomes an ever increasing component of the global economy, it also faces the effects of that use, as well as the broader impacts of climate change. These issues are creating both challenges and opportunities. The ocean will continue to be in the global spotlight as negotiations on a new international, legally binding instrument under the U.N. Convention on the Law of the Sea (UNCLOS) continue. 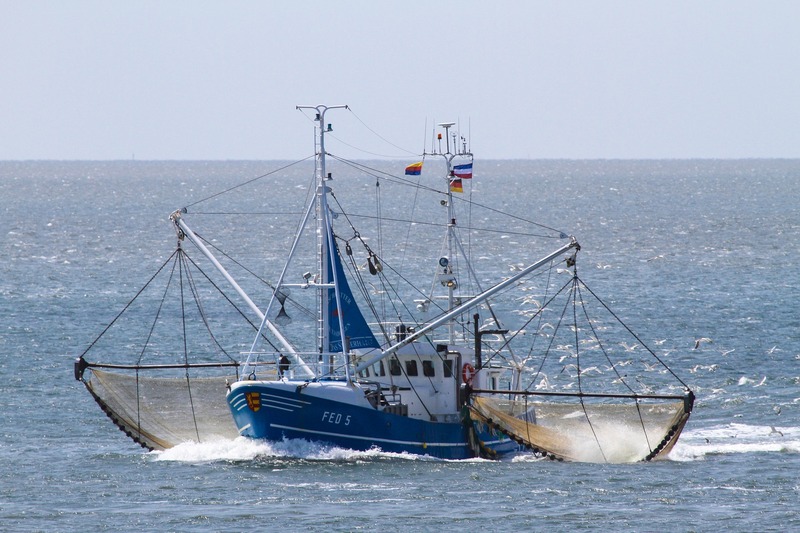 The process to develop regulations on biodiversity in areas beyond national jurisdiction, i.e., the high seas, which cover about 45 percent of Earth, will result in area-based management and marine protected areas, environmental impact assessment requirements, the transfer of marine technology, and a regime for marine genetic resource management and benefit-sharing. Deep-sea mining in the next few years will bring additional attention to the critical role of ocean resources, given the potential for ocean minerals to support the growth of renewable energy. Concurrently, offshore wind farm activity will continue to expand, particularly in the U.S. and Asia. There could also be technology breakthroughs in the next few years for harnessing wave, current and tidal energy. However, the rise of new uses of ocean space is testing the status quo. 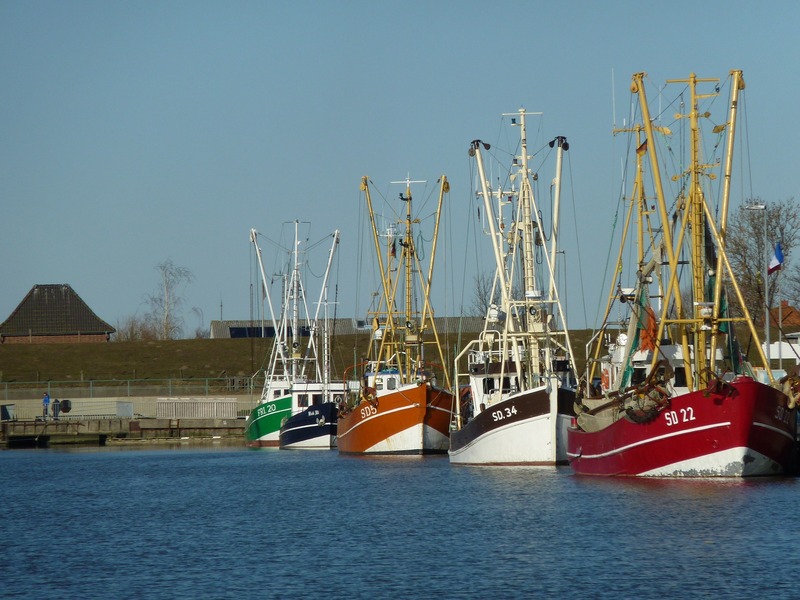 For example, fishing interests have lately challenged the spread of offshore wind. 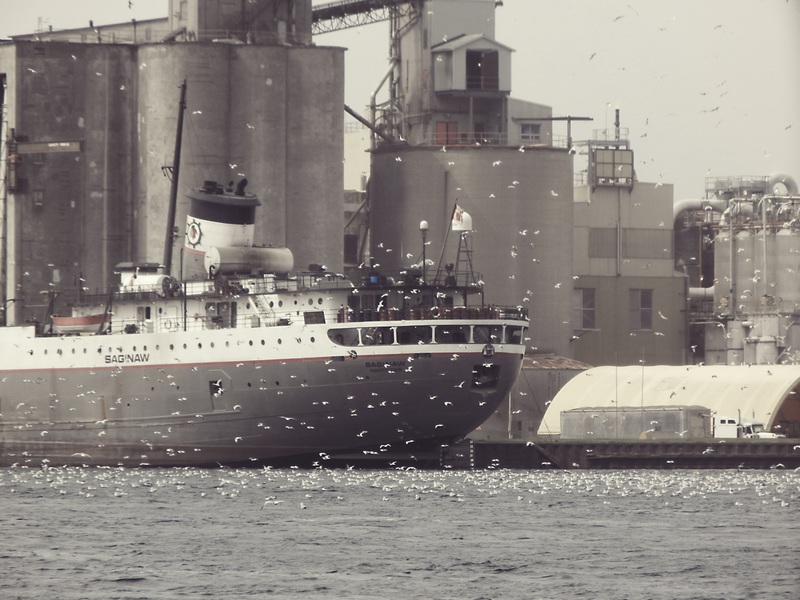 Both sectors provide critical products for society, and proactively addressing maritime multiple use is increasingly needed, as witnessed by the steady roll out of marine spatial planning (MSP) efforts. The increased use of ocean space and resources will need to be data driven. 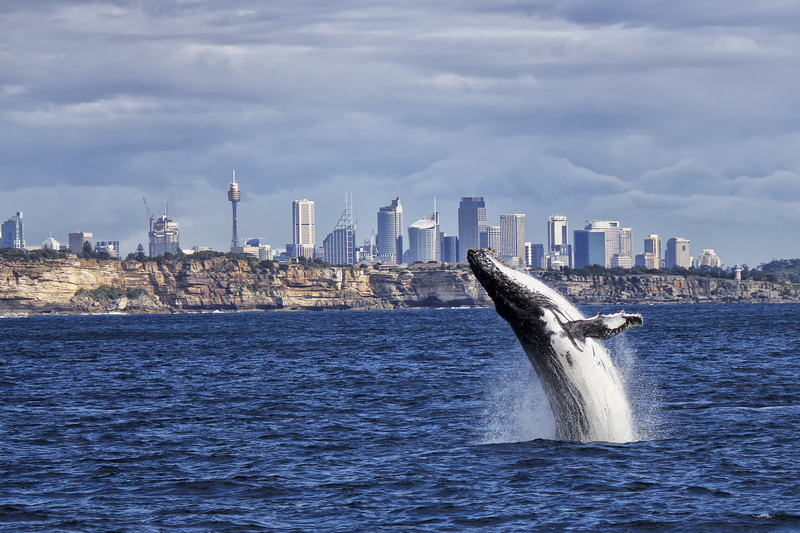 Data on existing and potential economic activities and the status of ocean conditions, resources, biodiversity and ecosystems will underpin MSP and improved ocean management. The expanding amount of fixed and mobile industry infrastructure necessitates data to ensure that ocean use is safe, responsible and sustainable, and to provide the most cost-effective means to increase ocean knowledge. 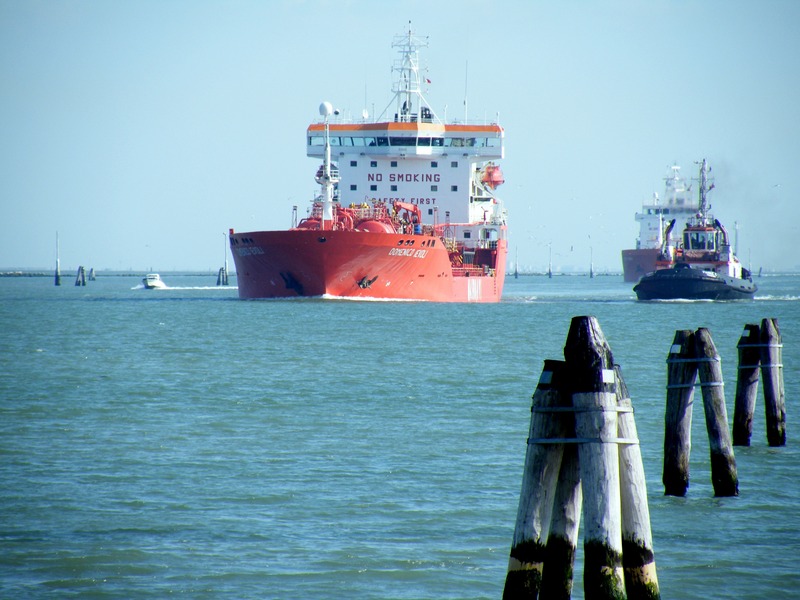 Industry vessels and platforms can be used to host sensors or deploy instruments in an era of shrinking research budgets and fleets. The World Ocean Council’s Smart Ocean-Smart Industries program enables “matchmaking” of industry assets with data collection technology and ocean-observing priorities, with an emphasis on such areas as the Arctic, which will continue to change faster and more fundamentally than any other part of the planet as ice cover recedes. Climate change is leading to the increased severity and frequency of extreme weather events, with devastating effects on coastal areas and ecosystems. These events immediately and significantly affect people, livelihoods, communities, businesses and economies. 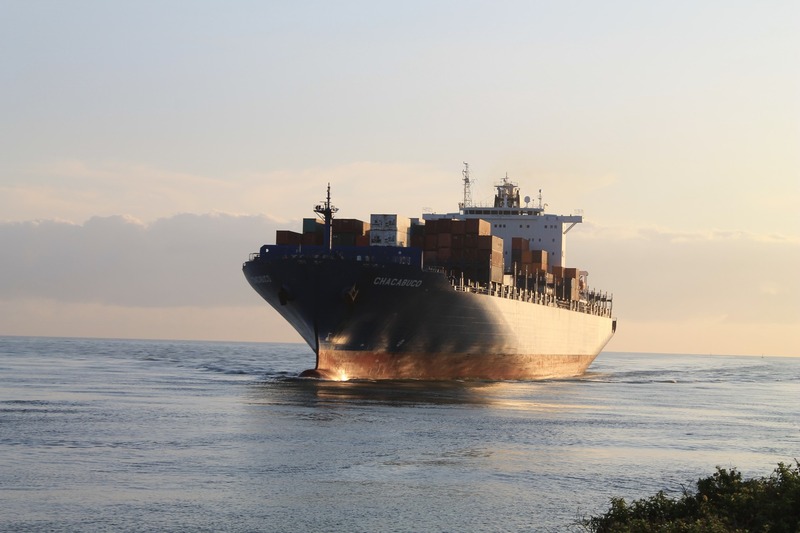 The need to ensure that ports and critical coastal infrastructure across the globe are adapted, ready and resilient to handle the effects of extreme events has never been more compelling, especially for small islands and developing countries. A potential climate solution is to remove carbon dioxide from the atmosphere via negative emission technologies (NETs), as mandated by the 2015 Paris Agreement. The range of NET-related solutions potentially includes ocean alkalinity shifts, direct CO2 injection, growing seaweed for deep-ocean deposition, expansion of coastal ecosystems that store carbon, and adjusting ocean primary productivity. 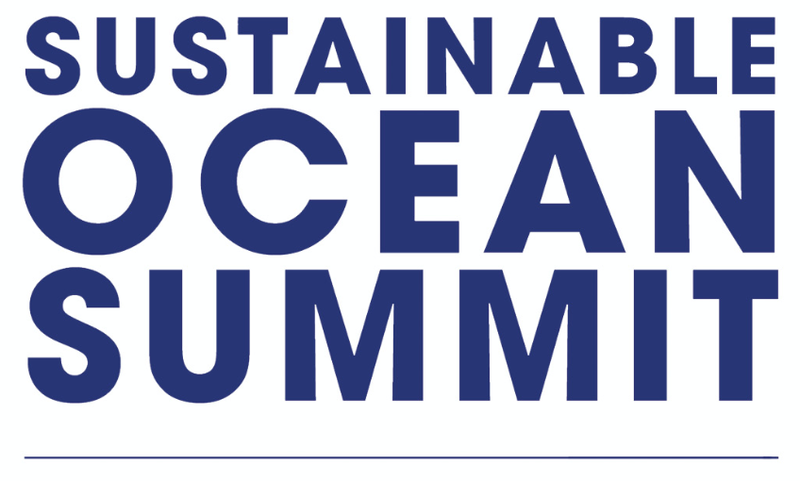 A healthy ocean is essential for a sustainable blue economy. Ocean health continues to decline due to a variety of sea-based impacts, including invasive species from biofouling and ballast water, marine sound and marine debris, especially plastics. The unprecedented public concern about the ocean due to awareness of the plastics problem has created a critical opportunity for the ocean technology, business, science and government communities to engage in developing solutions for a range of ocean challenges. To learn more, read Oceanworks CEO Rob Ianelli’s article on page 45.